There’s more to England than London. 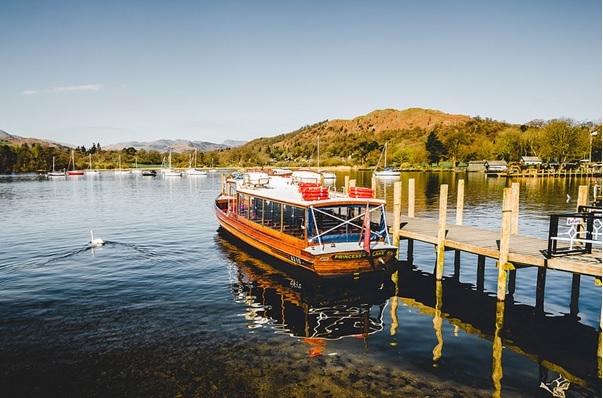 And if you venture just 280 miles North-West of England’s famed capital, you’ll find Lake Windermere, nestled in the Heart of England’s truly magical Lake District. Slower paced, beautiful and a real treat for the whole family. 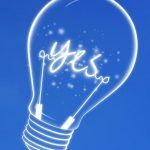 And if you intend to visit the Lake District (you should) here are 5 things you simply must do during your trip. The iconic Lake Windermere is truly a sight to behold. You can take a cruise across the river and embark/disembark at various landing points to see the sights. It’s a trip you’ll remember. People of all ages can enjoy a boat trip. Make an adventure of it for the kids and make memories you won’t forget. 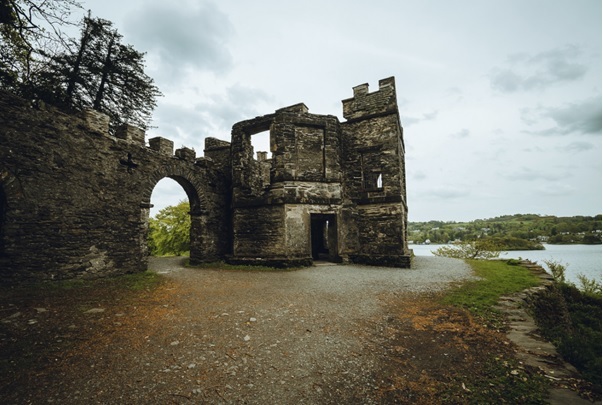 Upon Windermere’s Banks is Claife Viewing Station, a beautiful site owned and managed by the National Trust. This is one of the best places on the banks of the rivers to take photos from and capture those images to remember your trip by. The walks surrounding the viewing station are fairly easy going too, so the little legs in your party can enjoy a stroll too. Wordsworth’s iconic contribution to the literary canon is celebrated very much in the Lake District. And perhaps no more than at his once home, Wordsworth House. Introduce the little ones to this literary wonder. The Lake District has no shortage of lakes for you to enjoy. 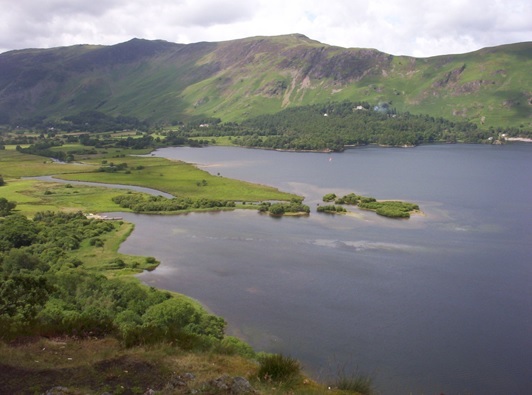 And once you’ve finished cruising around Lake Windermere, it’s just a 28 mile hop to the spectacular Derwentwater. There are some beautiful options for walking here around here too. Don’t forget your camera. Another site owned by the UK’s National Trust, Aira Force waterfall is beautiful both for walking and taking photos. Walking, boating, museums, galleries, sightseeing, castles, halls and scenery to rival anywhere in the world. The Lake District has so much to offer. Visit. You won’t regret it.